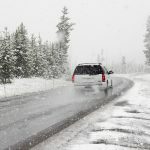 Winter Driving Safety | Resmini Law, LLC. Getting around New England roadways during any season can be particularly challenging, but the winter takes the proverbial cake. Snow, ice, and poor visibility can make driving not only difficult but nearly impossible at times. Compounding the issue is the fact that many new and inexperienced drivers are not as familiar with how to drive safely during winter. Although you cannot control the driving of others, you can be sure to take precaution to ensure the safety of yourself and your passengers. This tip rings true in all seasons, but especially in winter. Due to the harsh elements that Mother Nature brings during a typical New England winter, roads become slick and dangerous very easily. Many drivers make the mistake of driving at usual speeds during winter as if conditions are as perfect as a sunny July day. Slippery winter roads require drivers to pay extra attention to the roads and drivers around them. 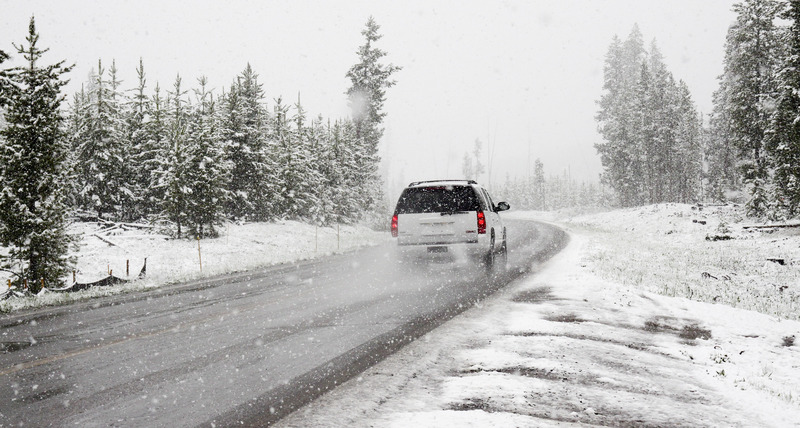 Even if your vehicle is equipped with all-wheel drive and snow tires, snow and ice degrade your vehicle’s traction, as well decrease the amount of time you have to break or react to a reckless motorist. Thus, it’s best to drive at or below the speed limit while conditions are less than ideal to allow plenty of time for important decision making. Ideally, this should be done before the first snowflake falls, but since winter weather can last into April, it’s always a good time to inspect your vehicle. Start with the basics by making sure your brakes, battery, headlights, blinkers and hazard lights are all in working order. Check your vehicle manual or manufacturer to determine the optimal tire pressure for winter temperatures. Bring your vehicle in for a quick checkup to ensure there are no major mechanical issues. Make sure you have plenty of winter washer fluid and antifreeze and confirm that your wipers are in good condition. Be sure to address and resolve any issue – big or small – as soon as possible. To always be prepared, also keep a spare tire and emergency kit in your trunk. The latter should contain jumper cables, a flashlight, flares, a blanket, nonperishable food and water, and first aid essentials. In addition to taking it slow, New England drivers should simply use common sense. When city or state officials warn drivers to stay off the road, listen to their requests. Avoid driving when conditions are at their worst — not doing so is extremely dangerous and makes it harder for snow plow operators to properly do their job. When it doubt, it’s wise to wait it out or take public transportation.